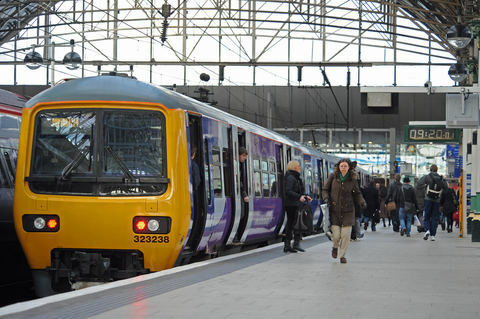 A coalition of northern businesses is calling on the government to make a revolutionary funding commitment in the upcoming Autumn Statement and devolve Northern transport powers without delay. They say spending commitments in the north per head should exceed those of London over the next decade. 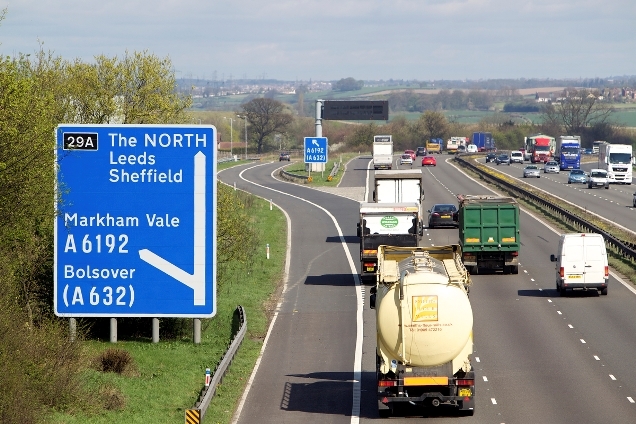 The unprecedented move would free Transport for the North to make the decisions that matter for the region in its bid to grow as an economic powerhouse after years of underfunding. According to figures from IPPR North, current government spending on transport is more than six times greater per head in London and the south east than in the north, a gap of £1,600 per person. This is despite the northern economic area being larger than London, with 15.1 million residents, as opposed to 8.7million. 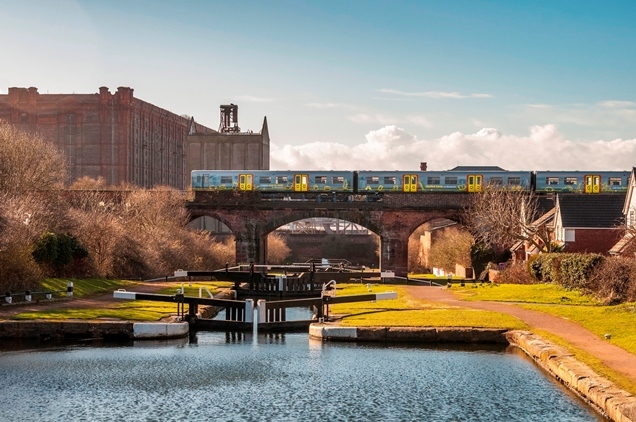 The call to revolutionise transport funding comes from professional services giants Addleshaw Goddard, Grant Thornton and Atkins, who have produced an Unlocking Growth in the North report. The report is the outcome of a series of roundtable events held over the last year in Leeds, Sheffield, Manchester and York, involving over 100 organisations, to discuss how to boost growth in the north and rebalance the UK economy. 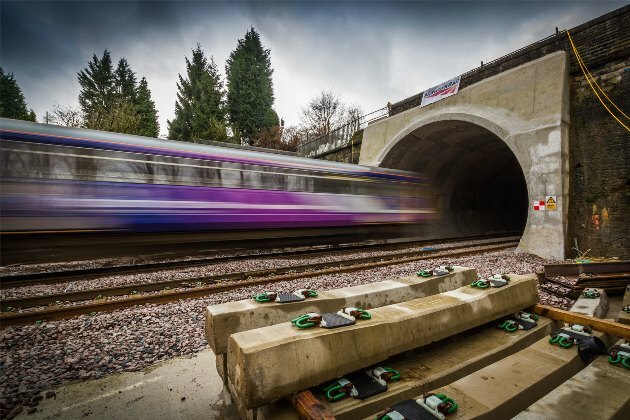 The report, which is publicly backed by several leading businesses across the north including Drax Power, Siemens UK, Hitachi Rail Europe and Amey, calls for the full and swift devolution of powers matched with the funding commitments required to help transport commissioners make the decisions that matter for transport infrastructure in the north. 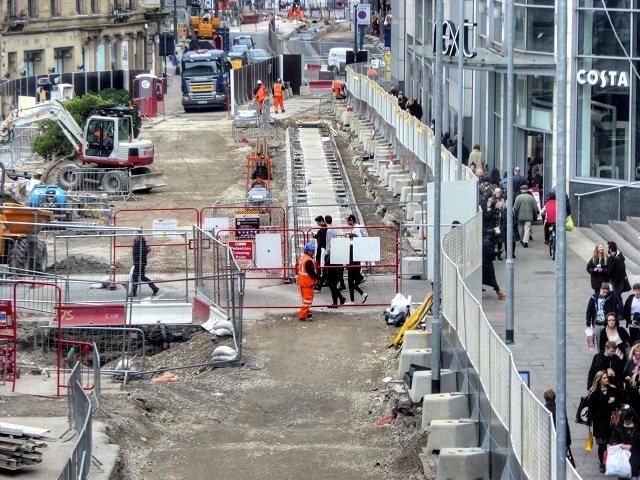 This includes improvements to northern roads, rail and ticketing systems, as well as better freight connections and east-west links. The report also explores long-term pathways for private investment in transport infrastructure. The report calls for the existing roadmap towards transport devolution to be strengthened and expedited. 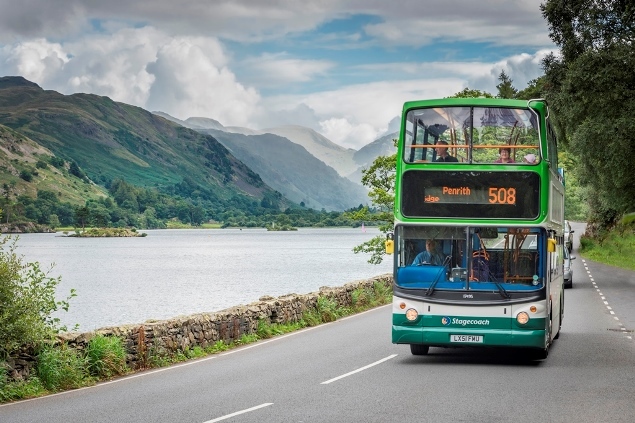 Transport for The North applied to become a statutory body last month after government announced the move in the summer budget in 2015.